I, like many of you, have struggled and continue to struggle, with losing excess weight. It seems that the older we get, the more difficult it is to drop extra pounds. As we age, our metabolism slows, we may not be as active as we were (finding time to exercise!). I figure I can at least start the day right. Right?! This is one of my two go-to breakfasts. It’s packed with flavor and goodness. Start with a banana. Here I used half, frozen, sliced. When your bananas start to turn, slice them up and freeze them. Add a cup of frozen berries. I buy bags of frozen berries and simply scoop out a cup – this is a mix of blueberries, blackberries, and strawberries. Next, a beet! Yep, the girl who hated beets has learned how to incorporate this super food. Peel it, quarter it, and pop it in your blender. Milk. I use nut milks now (unsweetened almond or cashew milk), but go with what you like. I use at least a cup, more if you need it. And you need protein to satisfy you. 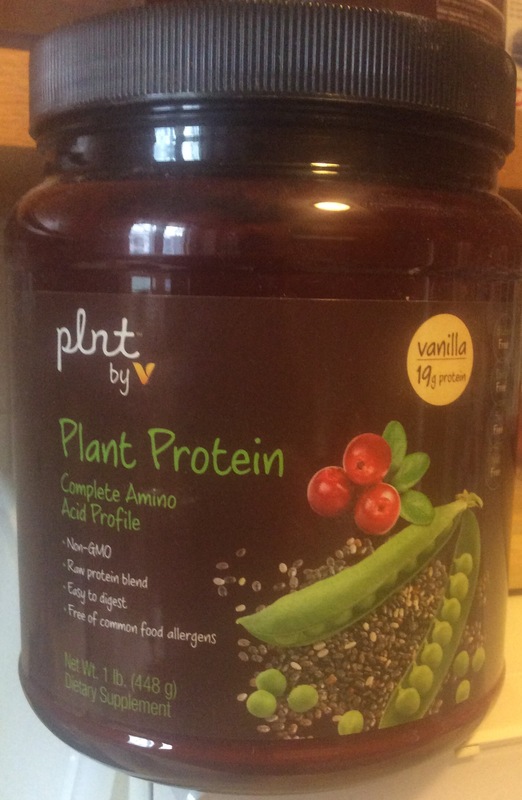 I choose a plant-based protein powder. This is from The Vitamin Shoppe, and one scoop delivers 120 calories, 2g of fat, 7g of carbs, less than 1g of sugar, and a whopping 19g of protein. I top it off with a sprinkling of bee pollen. This is from a local farm, and I’ve been using it since November. 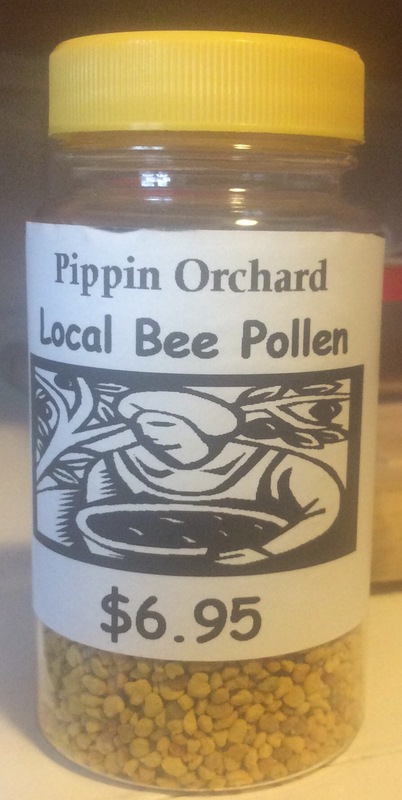 Bee pollen is good for you! It contains nearly all nutrients required by humans. Next time I’ll show you my other favorite. So tell me, what’s your favorite breakfast? One day I will try one of your healthy liquid breakfasts! But i REALLY like to chew food! Breakfast is probably my favorite meal of the day, so I don’t really have a favorite dish. Eggs, French toast, pancakes… But, I am allergic to bananas so nothing containing them unless it is banana bread, which is kills the offending enzyme by cooking. 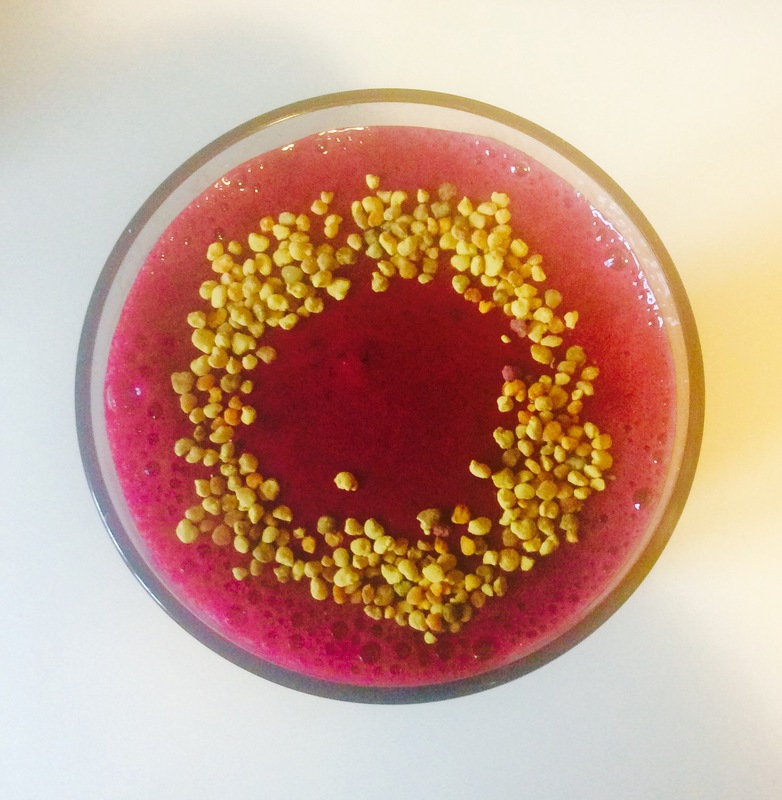 Thank you for the detailed recipe – you might remember I’ve been pondering my breakfast choices and this looks delicious (I love beets but have never tried bee pollen). Martha, not only does your breakfast sound delicious, it looks pretty, too! 🙂 I switch between oatmeal and yogurt with granola and berries. Love all of those, Anita! 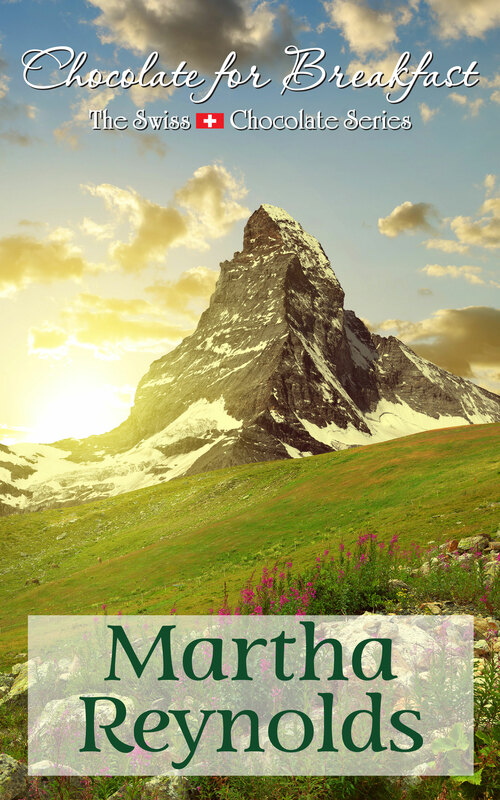 Martha……life, love, health……….always showing us the way!